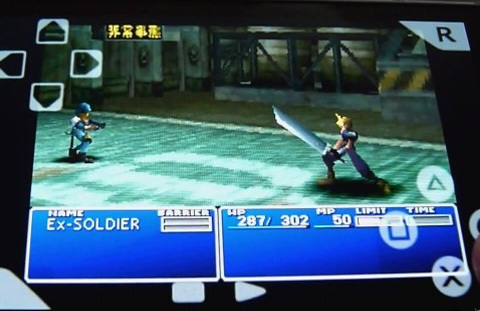 psx4droid, the Sony Playstation (PSX/PS1) emulator for high-end Androids, is updated to v1.7. Certainly the updated version has got many improvements and enhancements, which you can check by going through changelog below. – Twisted Metal 2, Bushido Blade 1/2, and Alone in the Dark – One Eyed Jack Revenge now runs much faster. – Fear Effect and Legend of Legaia now playable. – Changed the vsync timings slightly. Enough to make existing save states *possibly* respond to performance differently than if loading from a fresh state…again. – Edited the SPU so mono mixing no longer causes pops and clicks. May reduce sound volume. – Edited the root counters. – Sound now works in many movie scenes where it didn’t before such as in FF IX. – Parasite Eve 2 and Vagrant Story requires the “div counter” setting to be enabled now. – Included Therev29’s guide in the Help setting.